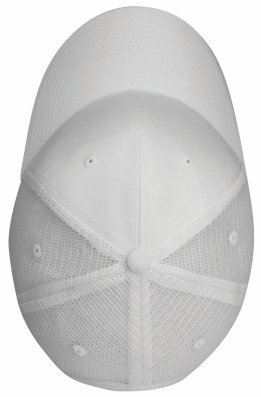 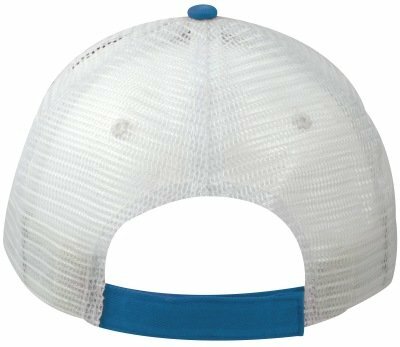 Above left to right is the Pro Mesh Back Royal/White Color Imprinted Promotional Cap and Backside View Strap with Velcro closure. 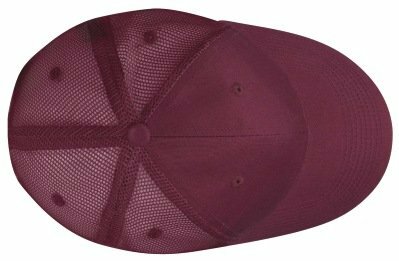 Above left to right is the Forest Green Pro Mesh Back Promotional Cap and Burgundy Pro Mesh Back Promotional Cap. 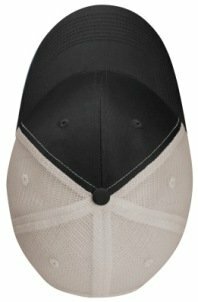 Above left to right is the Navy Blue Pro Mesh Back Cap, White Pro Mesh Back Cap and Black Pro Mesh Back Cap. 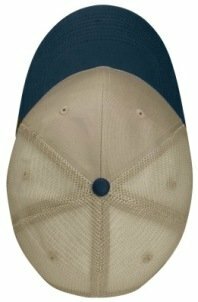 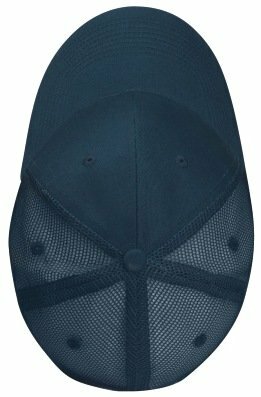 Above left to right is the Khaki/Black Pro Mesh Cap, Khaki/Navy Pro Mesh Cap, Navy/Stone Pro Mesh Cap and Black/Stone Mesh Cap. 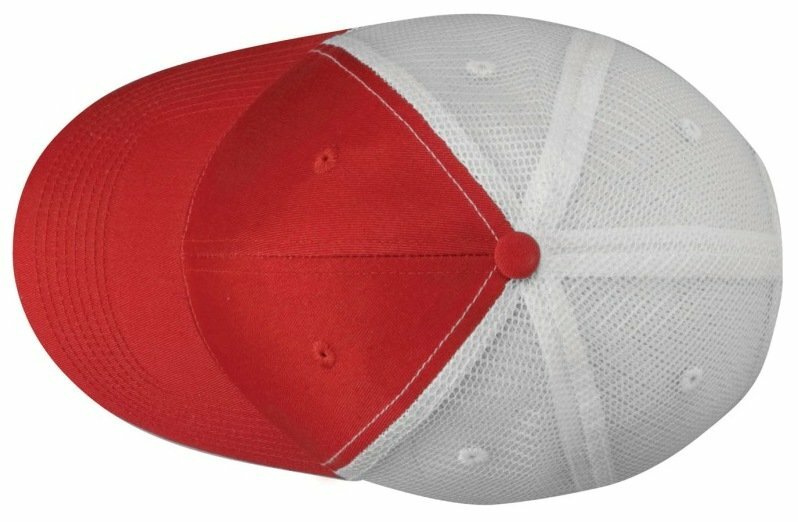 You may assort the cap colors in lots of 72 units, maximum of two colors in a 144 unit order. 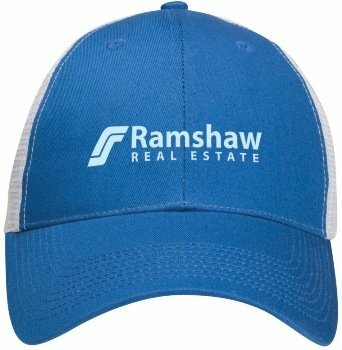 We recommend using Black or White imprint on assorted cap colors as is appropriate.